Year / Mirror Size Selection? 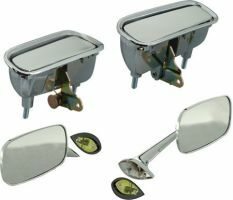 If your mirrors and door handles have definitely seen better days, you can easily replace and install new ones with the C3 Corvette 1969-1979 Door Chrome Kit. 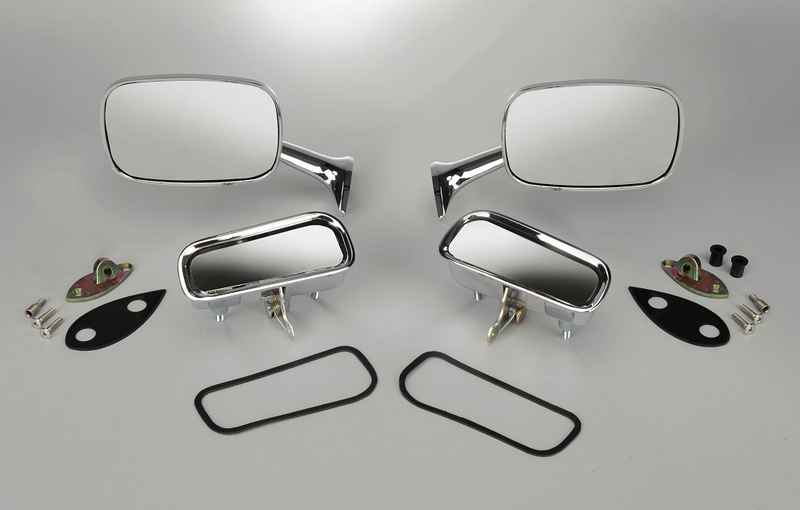 No more pitted chrome or incorrect mirrors and door handles on your beautiful Corvette. 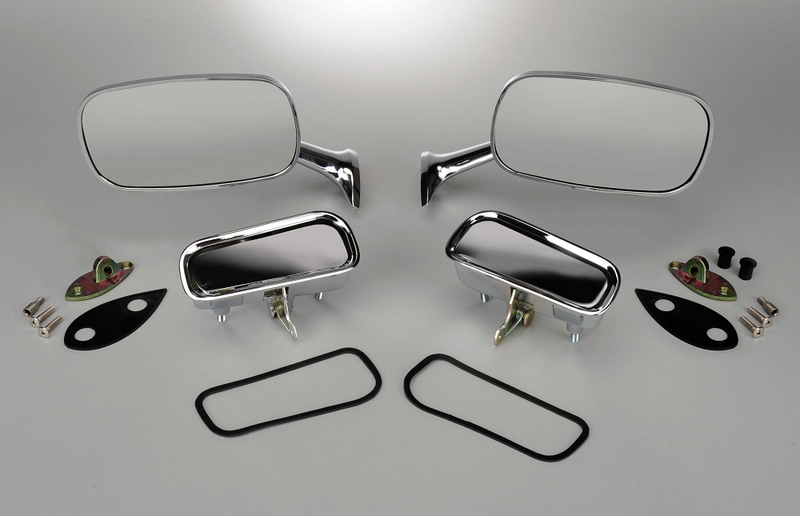 Stand up to those unsightly discrepancies with this sleek looking Corvette Door Chrome Kit. All mirrors and door handles are made of a beautiful and durable reproduction chrome. 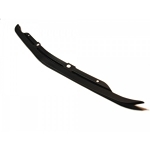 These parts are guaranteed to last you and your Corvette for a long time to come. Please use the drop-down menu above to make your year and mirror size selection. Recieved this set in today for my 76. Very impressed with the Chrome, show quality. Excellent packaging.